Singer Ne-Yo Is Back With New Single : "Another Love Song"
BHR Hollywood Reports.......This month Ne-Yo has been the busiest by far. 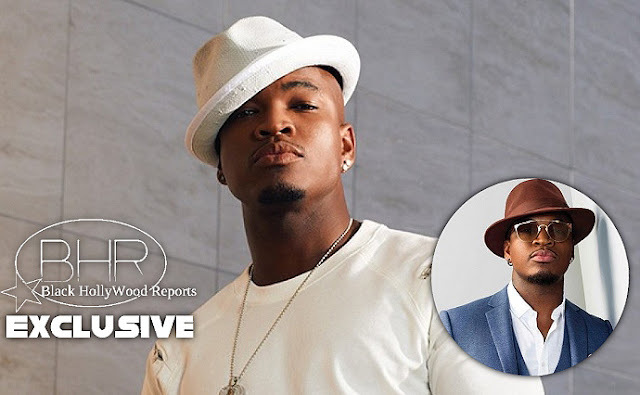 After releasing two new singles "Earn Your Love", And "More Than I Should" Ne-yo is back with new music . Another Love Song is uptempo and has a nice little groove to it. A new album from the singer is expected out this year.